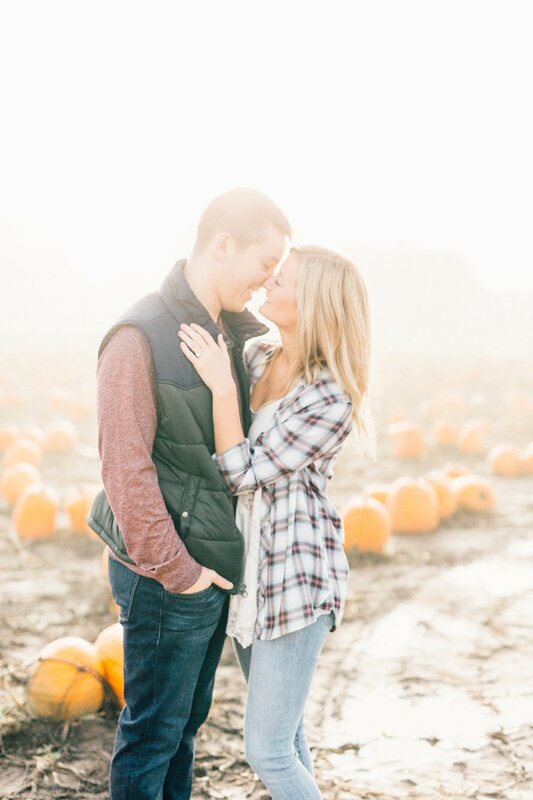 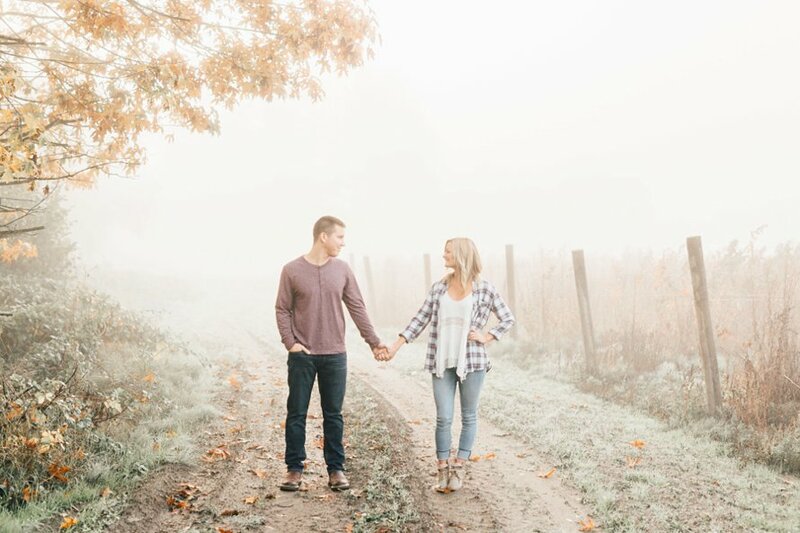 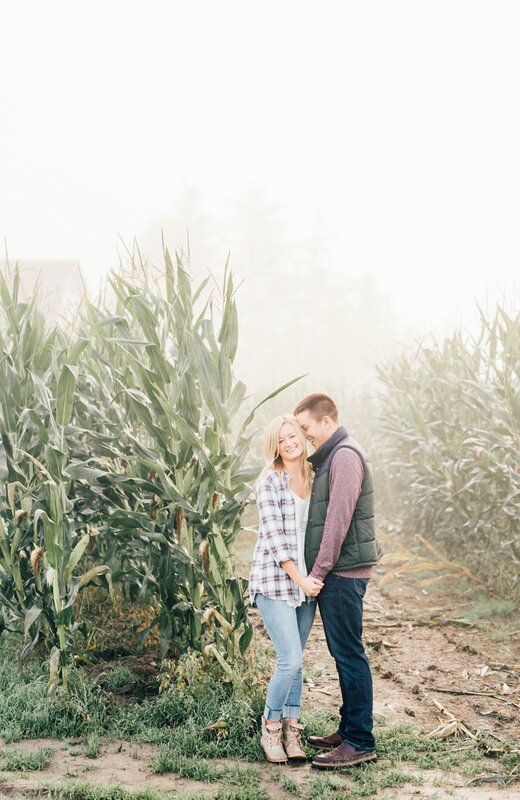 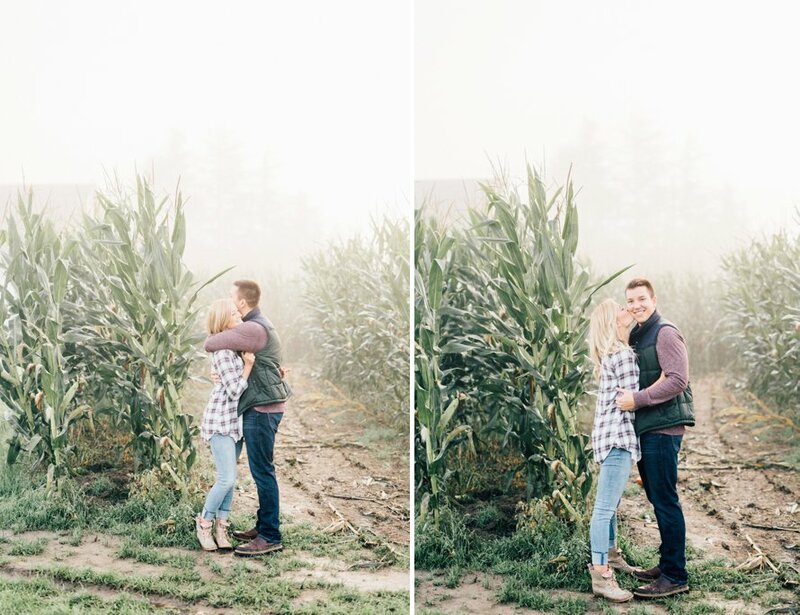 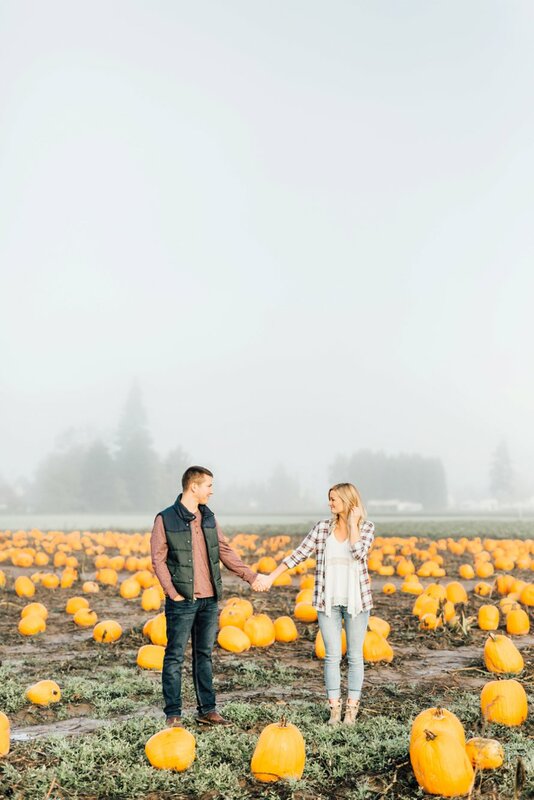 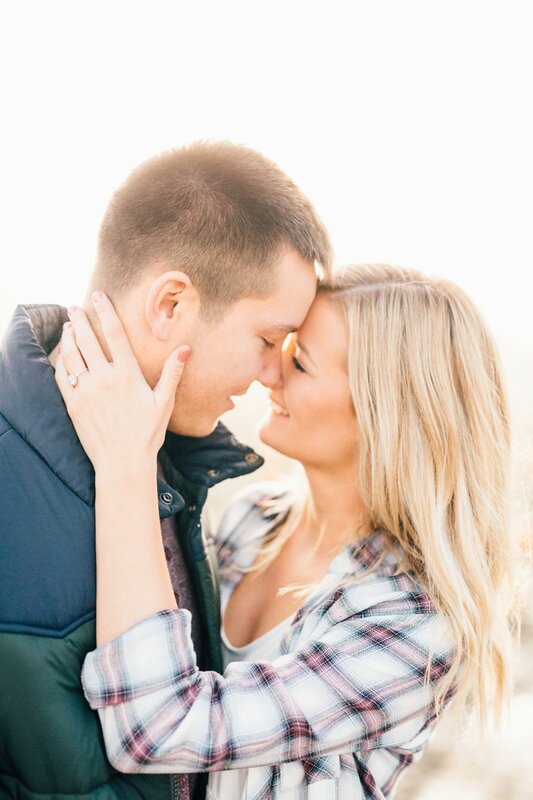 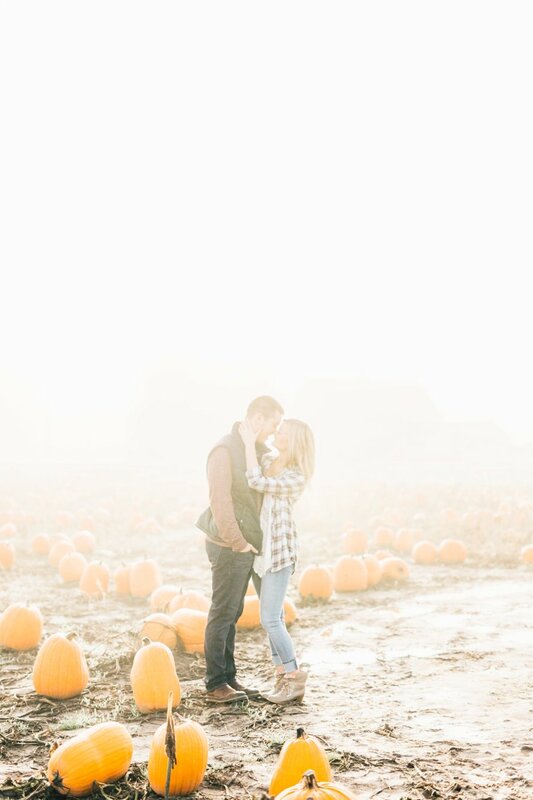 Soft light, pumpkin fields & the most magical fog greeted us at Picha Farms for Lauren and Cody's sunrise engagement session! 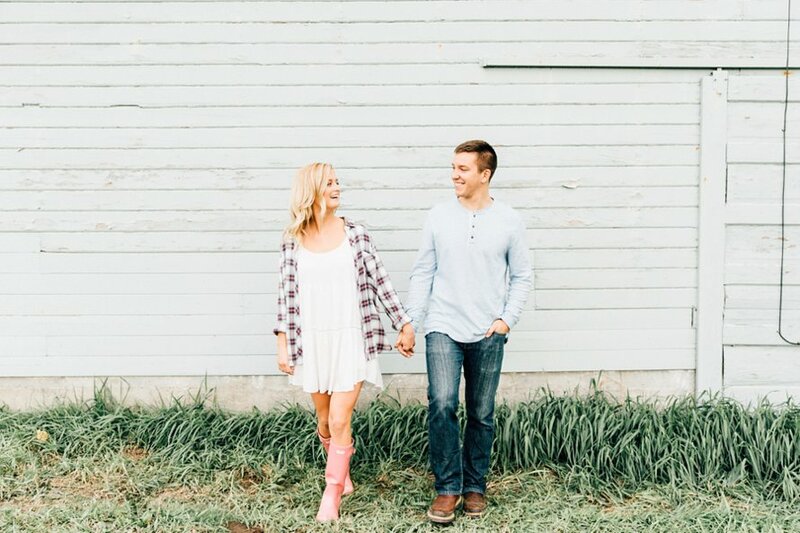 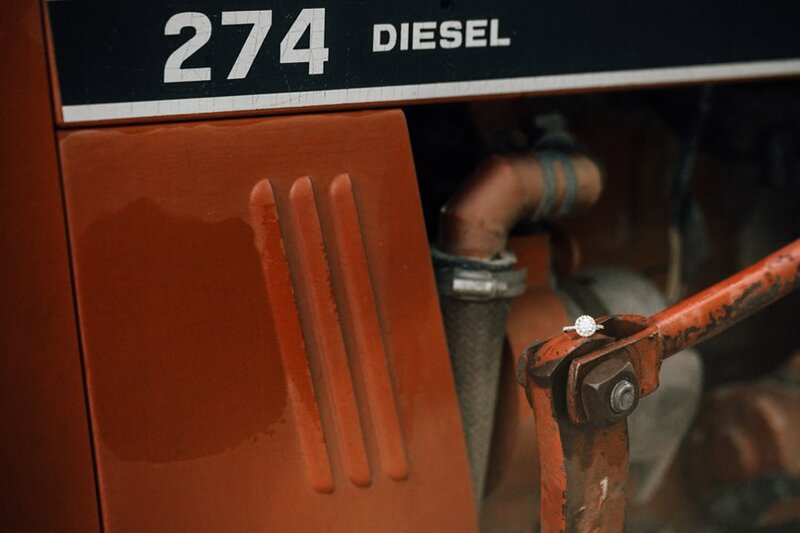 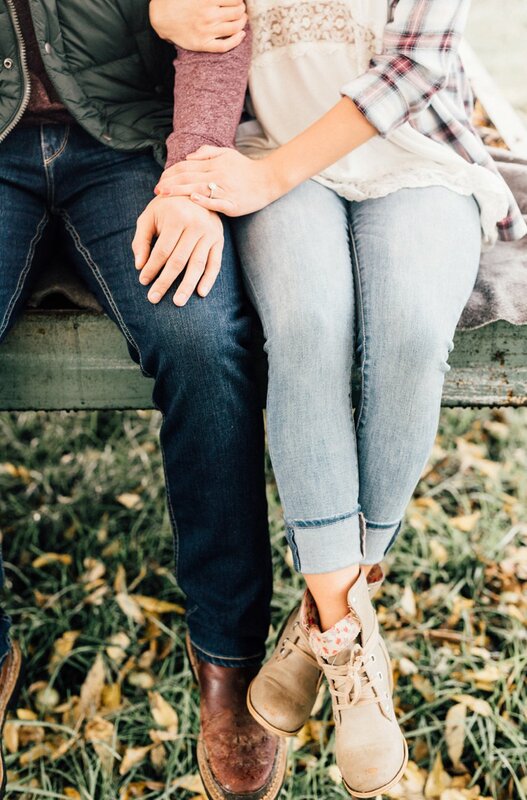 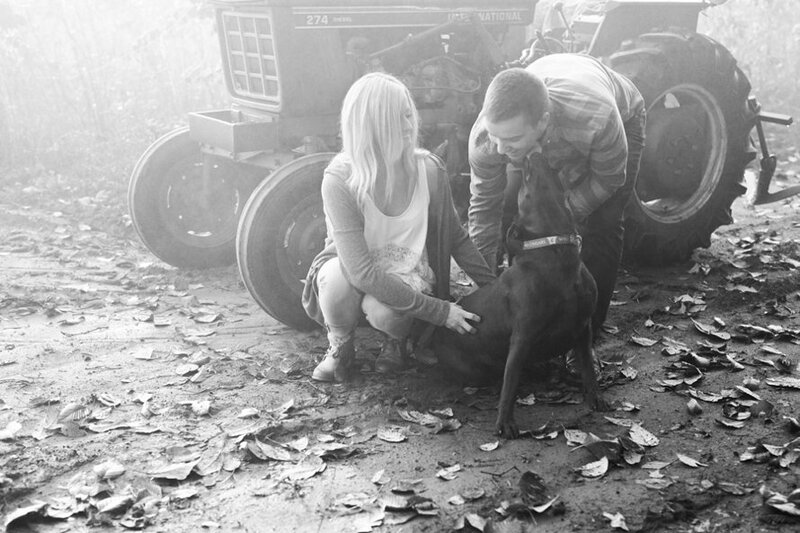 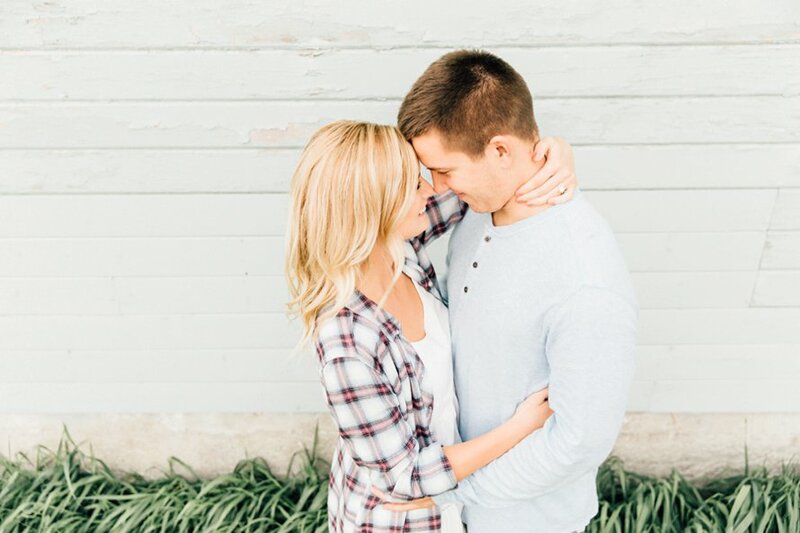 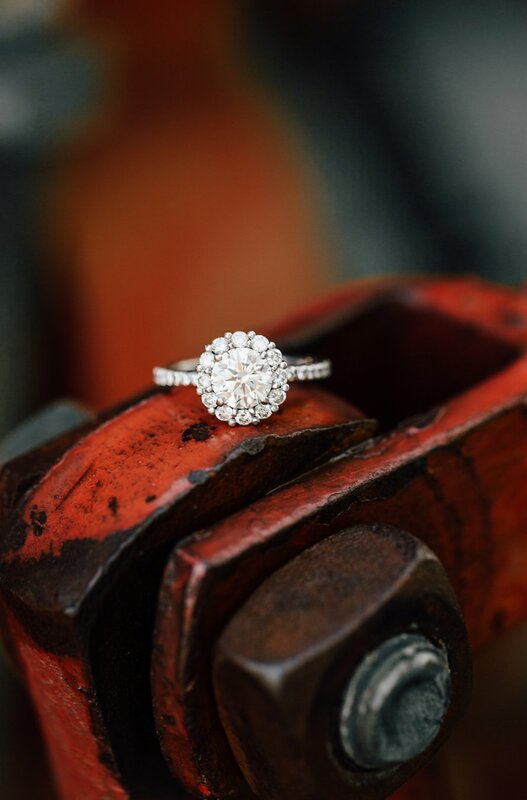 From cozying up alongside the oldest building on the farm to how Lauren's ring rested on her grandpa's tractor, I love how rich in history this session on the bride's family property was! 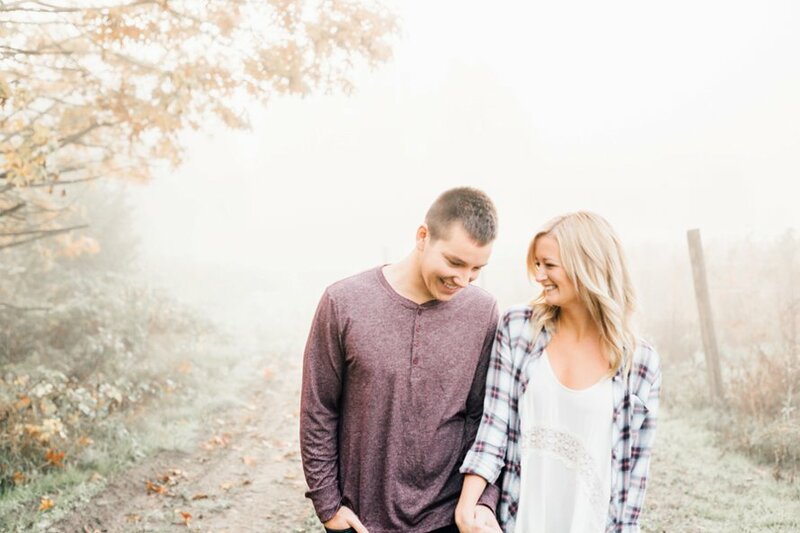 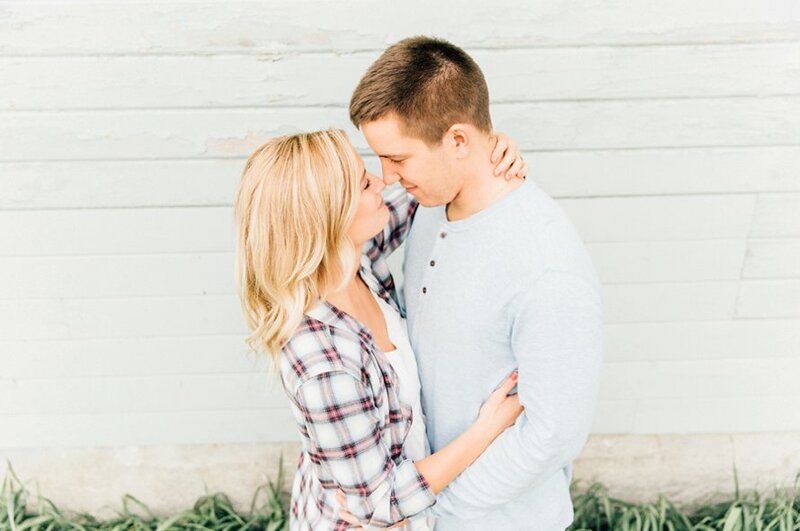 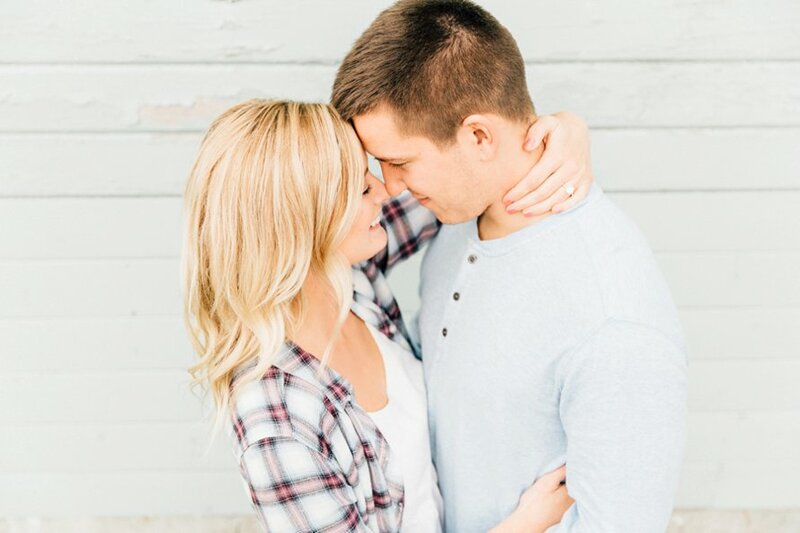 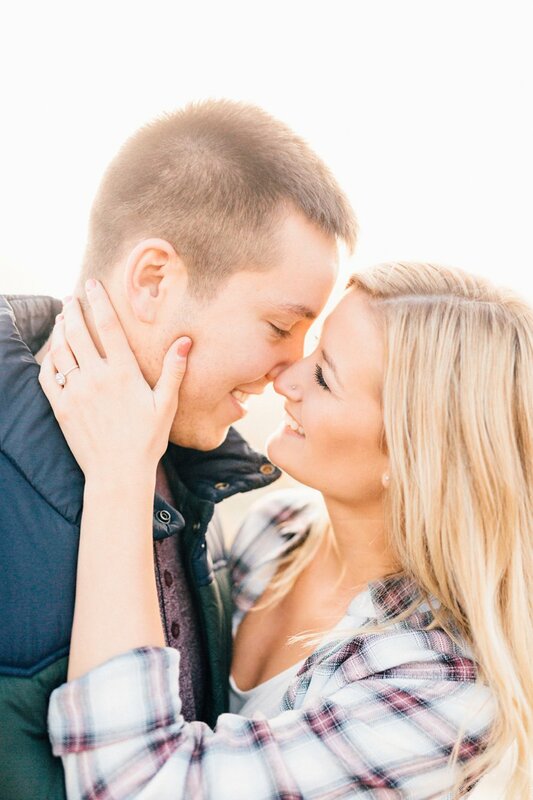 Cody proposed to his college sweetheart on a warm summer night on the edge of Anderson Island surrounded by candlelight and rose petals. 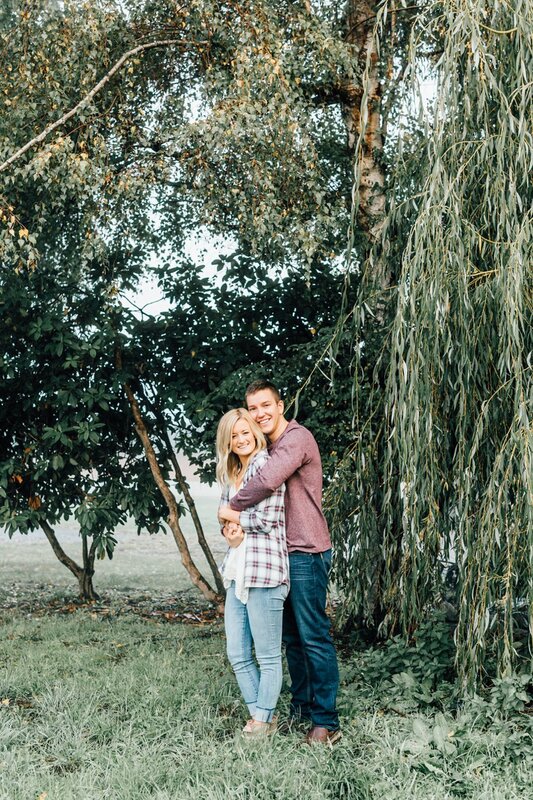 Hearing how he had Lauren's entire family in on it makes my heart happy -I know their wedding day will be so full of togetherness! 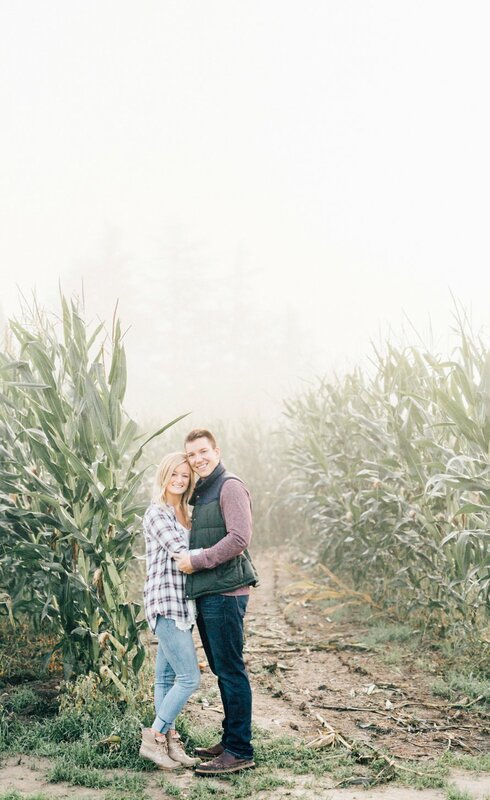 I can hardly wait for the big day on the farm next summer, berry season will make for the sweetest backdrop!